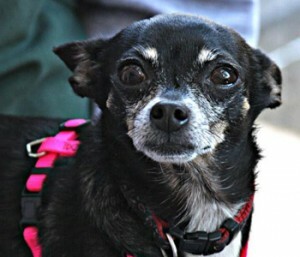 The Chihuahua Rescue of San Diego County is a non-profit 501(c)(3) organization dedicated to saving the lives of Chihuahuas in Southern California. 100% of your donations are used to provide the medical and day-to-day care needed to save the lives of these dogs and not administrative overhead. We are volunteers and take pride in what we do. Making a donation is safe, fast and easy through the Internet. Just click on the Donate button and you will be taken to PayPal.com where you will be able to send your monetary donation to CRSDC. Goods can be dropped off at our weekend adoption events or email RescueAChi@gmail.com to coordinate a drop off/pick-up time.